Nothing can wake up the body and mind better than a greens drink! 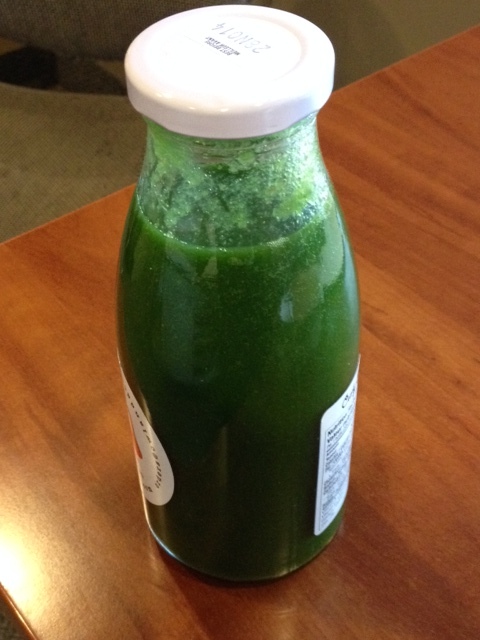 Our naturopathic patients quickly find the benefit of incorporating greens drinks into their daily routines. It’s better than coffee as it can give you a burst of energy from phytonutrients from kale, green apple, lemon, swiss chard and ginger! Stop relying on caffeine to survive. Try a greens drink for 3 days in a row and see how your energy can soar! Want more info on how to make your day to day diet detoxifying AND delicious? Join us for our upcoming community detox event–New Year New YOU coming up in the new year.